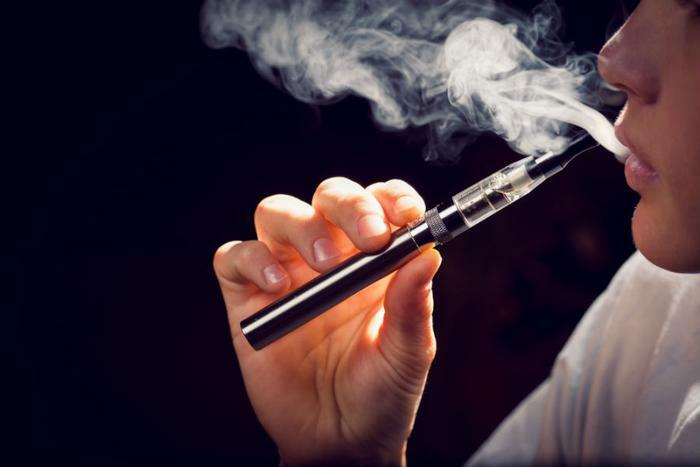 Sales of e-cigarettes and similar vaping products have skyrocketed over the past five years as their prices decreased substantially, according to a new study from the Centers for Disease Control and Prevention (CDC). Sales rose 132 percent while their prices dropped between 2012 and 2016, especially prices for rechargeable devices. Taxes helped keep sales down, federal health officials noted in the report. “By state, average monthly sales significantly increased for at least one of four e-cigarette products in all 48 states and Washington, D.C.,” the researchers added. On average in 2016, 766 pre-filled cartridges were sold per 100,000 people each month, according to the CDC. The cartridges, also called pods, sold for an average of $14.36 per five-pack. "We certainly see that these re-chargeable devices, including USB shaped devices like Juul, are certainly the next wave of popularity when it comes to e-cigarettes in the United States,” said Brain King, senior author of the study and a deputy director in the CDC's Office on Smoking and Health. As prices have tumbled in recent years, it’s become easier for teens to get the devices. Research has shown that young adults are more likely to use the products than adults. Between 2011 and 2015, e-cigarette use among high schoolers rose 900 percent. The CDC study noted that devices are now more popular among teenagers than traditional cigarettes. King says e-cigarettes are not considered safe. In addition to nicotine, they can contain potentially harmful ingredients, including ultrafine particles that can be inhaled into the lungs and flavorants such as diacetyl (a chemical linked to lung disease). “When it comes to e-cigarettes, they're still a tobacco product, so regardless of whether you're talking about a conventional cigarette or an e-cigarette, youth use of tobacco is unsafe," King said. "So the same strategies…are ultimately going to help prevent youth initiation of these products." The researchers said their findings can help inform state and federal decision makers, who are trying to determine what impact e-cigarettes have on health in order to figure out how to regulate them. The study has been published in the journal Preventing Chronic Disease.